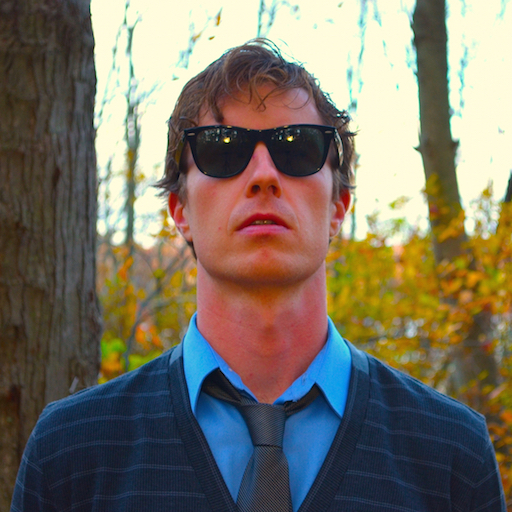 Dan Carr of Reverb Machine has released an analysis of the synth sounds and presets used by MGMT for the Reverb.com blog. In case you missed it, Dan spoke about his work on the Music Production Podcast. If you know me at all, you know that I love lo-fi, vintage sounds. So it's no wonder that Color by Max for Cats has found a home in my work lately! Get the sound of analog machines with Color by Max for Cats. Not Max for Live but speaking of old school sounds, Klevgrand has released a web-based vinyl record machine emulator. Load your own files into it to take them back in time. Ever wish Ableton Live had a Bounce in Place feature? Now it does, thanks to this awesome handy device by Valiumdupeuple! Another cool device allows you to automatically launch scenes using automation: Auto Scene Launcher! The Korg Volca FM is one of my favorite purchases of the last few years. However, it's major flaw is that it does not accept MIDI Velocity in the normal way. 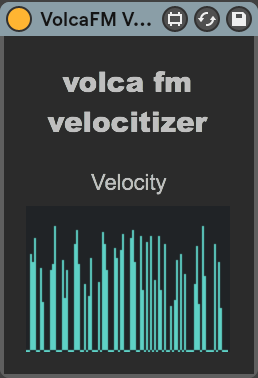 Thankfully, there's the Korg Volca FM Velocitizer which translates Velocity into a MIDI CC message the Volca understands. It makes the Volca FM 10 times more fun to play. pATCHES Makes Sampling Anything From Your Computer Instantaneous! pATHCES has released an Automator-based script for sampling anything from your computer (Mac only!). Simply launch the script using a keyboard shortcut and you are recording. Amazing! The people at Electronic Music Magazine have been rounding up great free downloads for a while now. Pretty much any time I release something, they cover it, for which I am extremely grateful. This latest roundup is most excellent!